St. Petersburg, Florida. 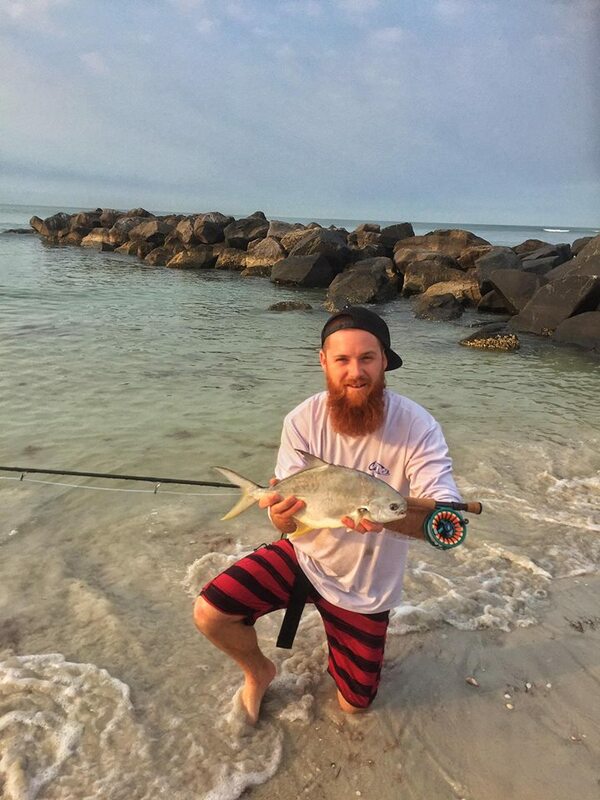 Cayo Boatworks own James Ready jumped out of their award winning skiffs to do some beach fishing and was rewarded with his first Pompano on fly as well as one of the prettiest Speckled Trout we’ve ever seen in awhile. 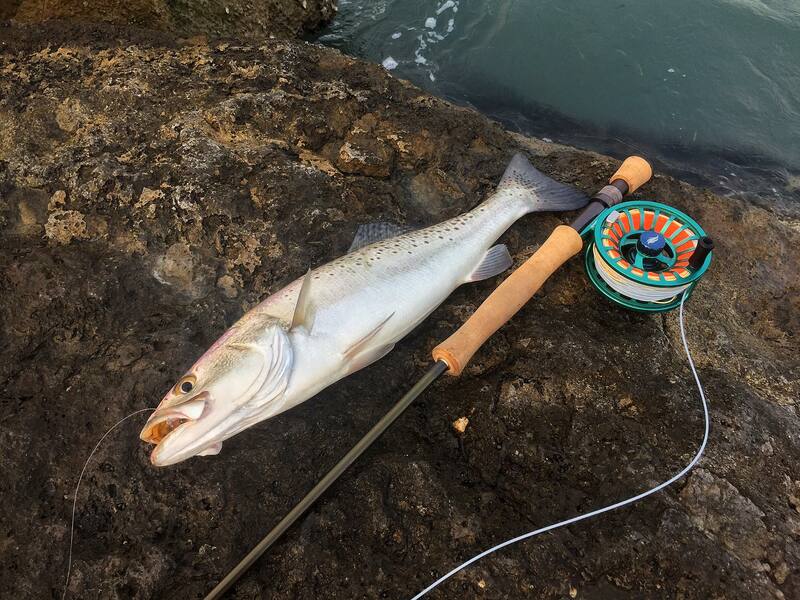 James was using the Orvis Recon Flyrod paired with the Allen Flyfishing Kraken reel. Good job, James. 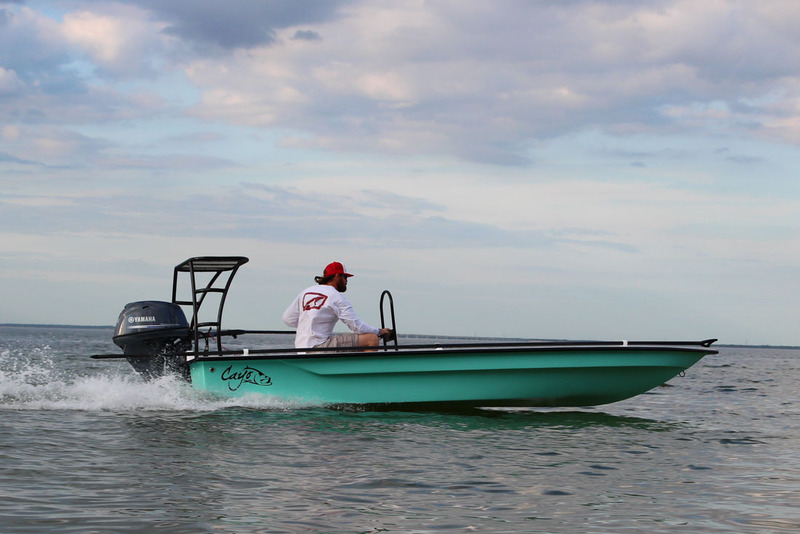 Check out Cayo‘s 173 Skiff below…amazing skiffs!